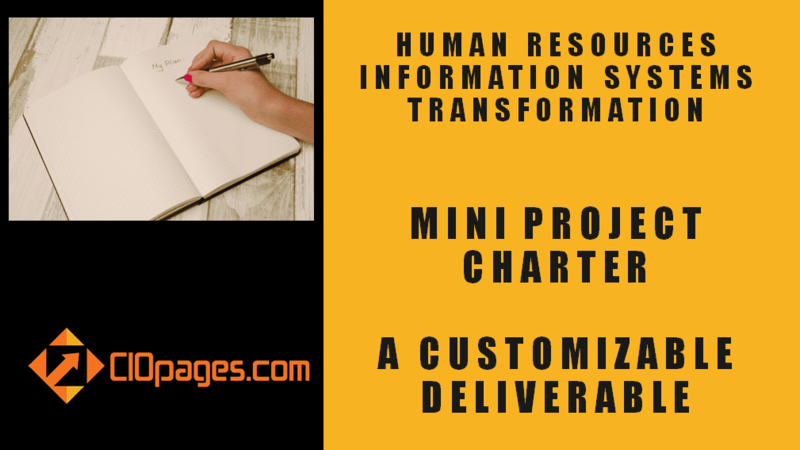 The HR Transformation Mini Project Charter is a sample project charter for a large company HRIS implementation, which can be edited and modified to your enterprise’s specific and unique needs. Are you tired of reading long and verbose project charter documents laden with vague generalities and unneeded trivialities? Did you ever struggle to understand what the project is all about – even after reading the entire document? Capturing the core essence of a project in a concise, coherent and compelling manner is an important consideration. If crafted well, a project charter is like a Magna Carta of sorts for a project. 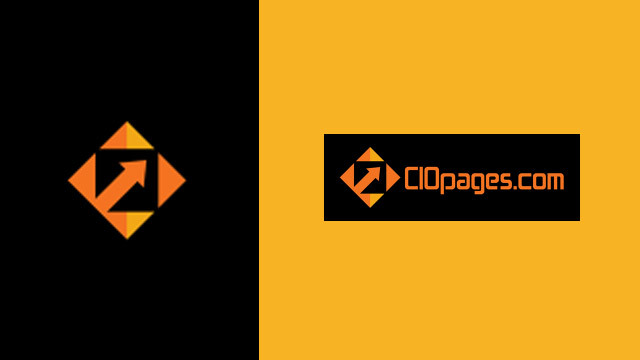 The CIOPages.com Accelerator is a sample deliverable for an HRIS implementation in a large company. The content is HRIS specific, and the template used is simple, information-rich, with an elegant layout. Feel free to add/modify/delete sections and elements based on your project needs. Whatever you do, please do not make it bulky and unwieldy! HR Transformation Mini Project Charter is available at a steep discount as a part of the HR Transformation Toolkit Consultancy Edition. Would you rather consider purchasing the bundle?